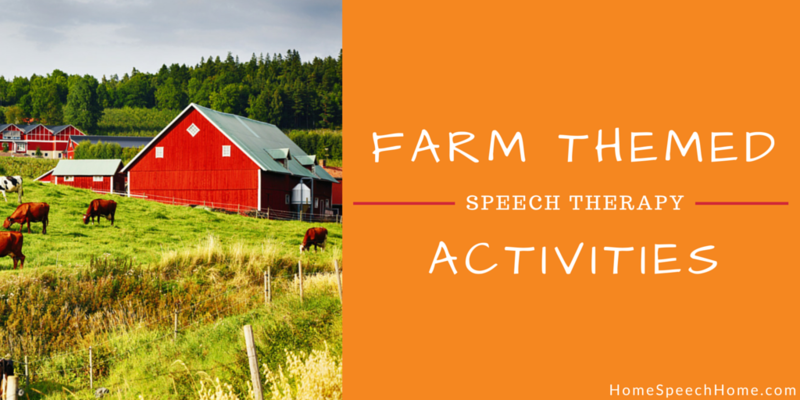 These farm themed speech therapy activities will have you sowing mental crops by the acre. 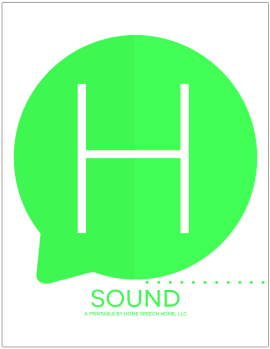 We have an exciting announcement...we are changing things up a little. 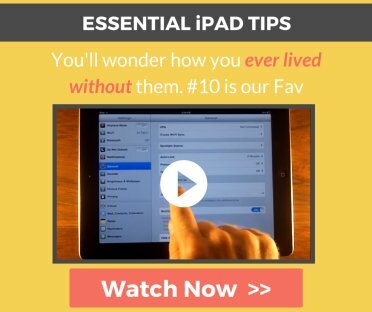 If you receive our free email newsletter, we will continue to send out creative lessons plans and helpful therapy ideas straight to your inbox. 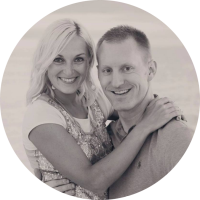 However, we will now be supplementing these lessons plans with optional inexpensive downloads to reduce your planning time to make fun and targeted therapy activities. Let us do the work for you; you deserve more time to spend with your children helping them achieve their goals. Instructions: Type up 8 directions (our site has 1-step, 2-step, 3-step, and multi-step directions that you can copy and paste), print the directions and tape them to the empty water bottles. Space the water bottles so they can only knock over 1-2 bottle, or “pin,” per roll of the ball. Then let your students bowl. Each time they knock over a pin they must read the directions and follow them. 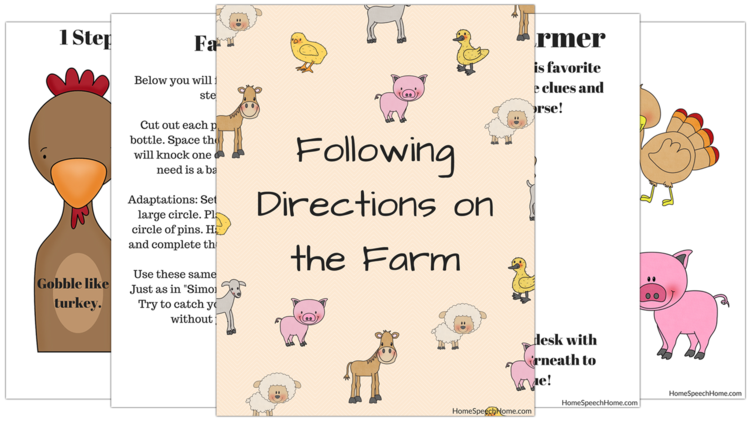 Download the 24 farm-themed animal pins cutouts with 1, 2, and 3 step directions that include making animal sounds and body movements that relate to the animal on the pin. Materials: Pictures of animal mamas and babies cut into separate cards. Instructions: Lay the pictures of animal mamas and babies on the table. Have the students listen carefully as you give them hints on the animal pairs you are looking for. Then the student will find the baby chick and match him with the mama chicken. 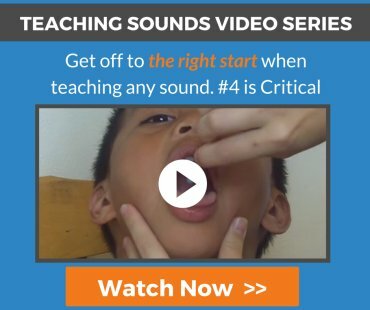 This activity incorporates receptive listening skills as well as problem solving. 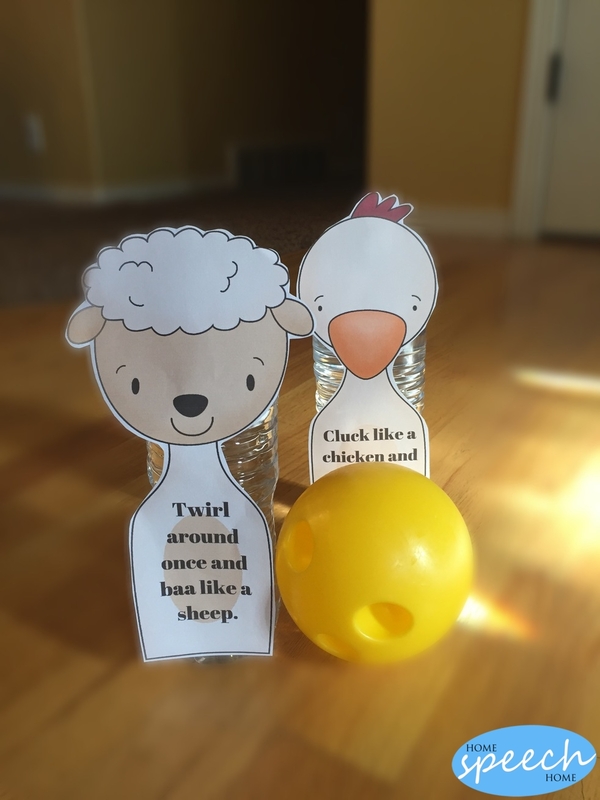 If you have a student working with prepositions, this is a great activity to put them to use. 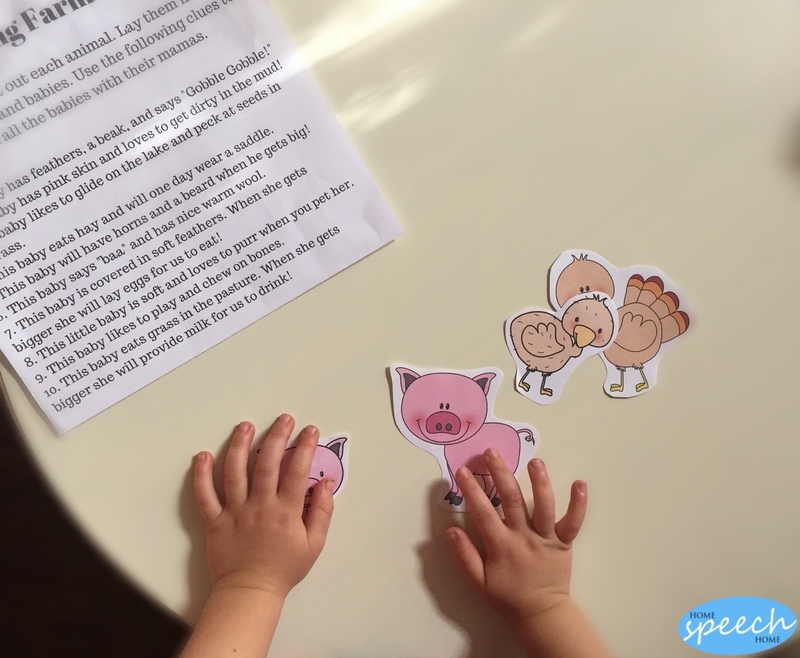 Lay out all the animals on the table and give them silly instructions, such as “move the baby turkey beside the mama pig.” Or “Move the kitten on top of the mama cow." 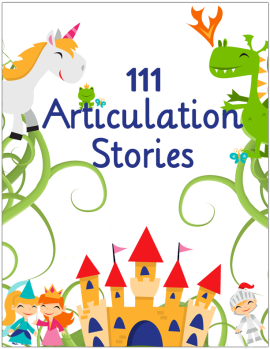 Get the full download pictures of 10 pairs of animals (babies and mamas,) as well as 10 instructions for matching the babies to their mamas and 10 instructions for using prepositions while following directions. Instructions: What better way to practice receptive language skills, following directions, and problem solving skills than to make a scavenger hunt! It sounds complicated but it doesn’t have to be. Type the following clues and print each clue on a separate piece of paper. It only takes a minute to set up for the scavenger hunt. 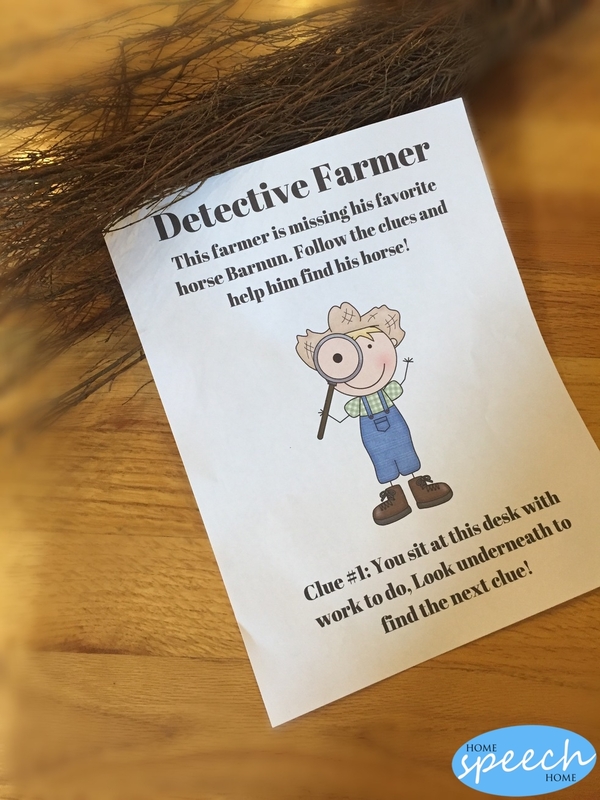 Or use the Farm Themed Activities download that comes with 6 pages of colorful picture scavenger hunt clues. Each page has a clue for you in the top corner to know where to hide that page, making set up even easier! This farmer has lost his favorite horse Barnun! Follow the clues to help him find his horse. You sit at this desk with work to do, look underneath to find your next clue! Good job, Partner, there's no fooling you! Look near the pencil sharpener to find your next clue. Nice job again, you are sharp as a tack! Head to the computer, look near the back. You did it again, you found the clue! Nobody else is as smart as you. Lets see if you can find a few more, take a look in the very top drawer. This is the last clue, you are smart as can be. The next clue is high...look up and you'll see. You found him, you found him! Barnun likes to roam. But thanks all to you, he is now safe at home. 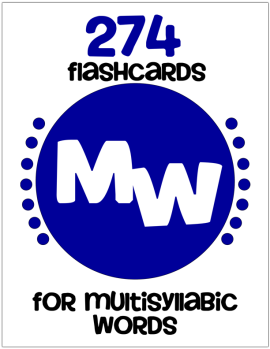 If you purchase the download, you will receive all three activities in a 27-page colorful packet. Thank you for reading...Have a great week Partner!